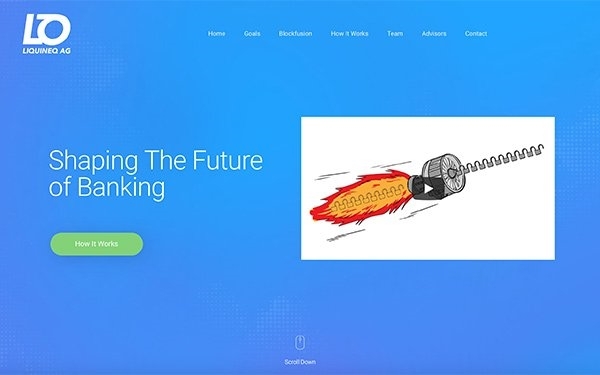 , a Swiss startup, has developed a bank funds transfer platform using blockchain technology to secure financial transfers that can grow to millions of transactions per second for commercial and consumer applications, including advertising. The announcement, made Tuesday, centers on cryptocurrencies and real-time peer-to-peer payment services. The Swiss Financial Market Supervisory Authority now recognizes Liquineq’s tokens as a means of “payment.” The platform, a multi-tier blockchain, uses a variety of techniques to address speed and security issues, including a way to exchange each country’s currency into one common token, making it easier to track. Ari Birger, chief of alliances at Liquineq, in an interview with MediaPost defined the speed of the transactions at about 10,000 transactions per second with a goal of reaching 50,000 transactions per second. “It’s really unlimited,” he said. Customers download the Liquineq mobile wallet and answer a few questions to start using the platform — making it GDPR compliant — after setting up and funding an account with a bank. Birger said several banks are working through a proof of concept, but he declined to share names. The banking system in developing countries such as Africa, Latin America and Southeast Asia are more likely to use this platform in the beginning. Running an advertising campaign on the blockchain would require a bank to partner with Liquineq in the country of choice. For example, Pepsi would have an account with the bank. For every Pepsi ad a consumer watched, the brand would pay the viewer by depositing a token directly into their mobile wallet account that’s accessible on the consumer’s phone. The tokens could be used to buy Pepsi products. The same type of payment system would work for answering questions in a survey or poll. But there are challenges, especially in the U.S.
Consumers in some counties already use mobile banking wallet systems to make purchases. The challenges in the U.S. are regulatory, he said. Birger warned that complex societies and inefficiencies in government processes will cause delays for blockchain to work efficiently in many countries like the U.S.